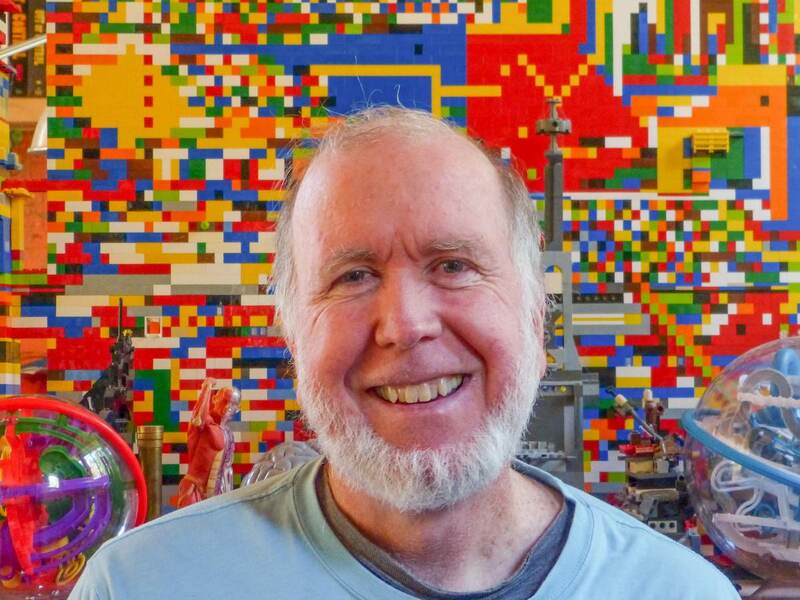 In 1988 Kevin Kelly (my friend and business partner at Cool Tools) edited Signal, a book about “Communications Tools for the Information Age.” With articles about smart phones, artificial life, computer viruses, interactive literature, online databases, teleconferencing, image processing, and the “world information economy,” Signal was years ahead of its time. (In 1993 it served as the prototype for Wired, the magazine Kevin co-founded.) Signal changed the way readers thought about technology – we weren’t in a computer revolution – we were in a communications revolution. Kevin understood that people were co-evolving with technology, transforming the way we received, processed, and transmitted information, both as individuals and a society. Kevin has never stopped thinking about the implications of the communications revolution. He co-founded the first Hackers Conference in 1984, was a founding board member of the WELL (an early online service launched in 1985) and in 1990 he launched the first virtual reality conference. His first book, Out of Control, about technology’s lifelike patterns and behavior, was called “essential reading for all executives,” by Forbes. His latest book, released in June, is called The Inevitable: Understanding the 12 Technological Forces That Will Shape Our Future. This clear-eyed guide explains the twelve inevitable, interrelated technological trends (including robotics, artificial intelligence, and virtual reality) that are already disrupting every imaginable human activity, from the way we work, learn, and play, to the way we exist as a species. Kevin Kelly's The Inevitable is available from Amazon. An update on the story about the Obama administration stonewalling on a treaty to make it easier for disabled people to access copyrighted works: "Obama can't overcome opposition from a handful of mostly foreign owned publishers to support a treaty for blind people. This is a money in politics story. If blind people were financing his campaign, they would have had a treaty a year ago. The Obama administration wants the decision on the treaty delayed until the election so it will not interfere with its campaign fundraising from publishers, and so it will not suffer bad publicity for opposing the treaty, before the election." The World Intellectual Property Organization has been working on a treaty to protect the rights of disabled people with regard to copyright since 1985. Most of the world's rich countries and developing nations support this work. 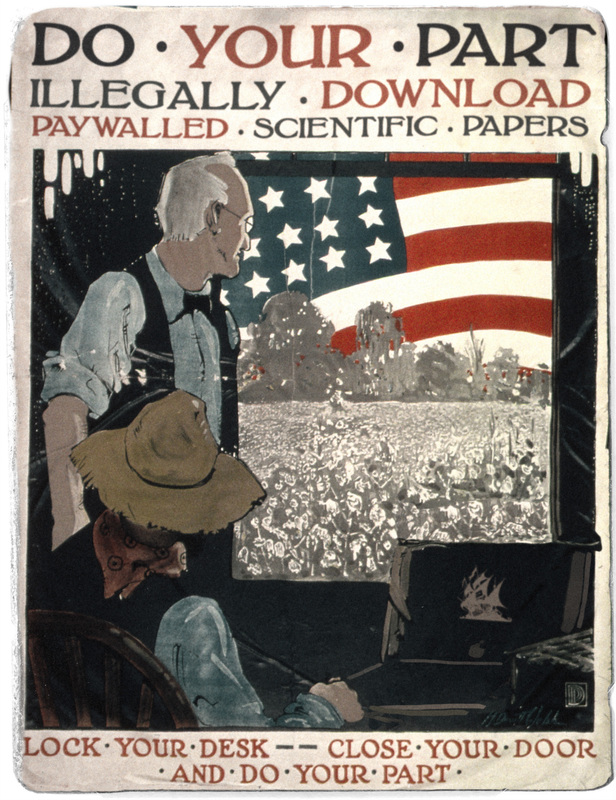 However, two key entities are stonewalling and holding up the treaty: the European Commission (despite strong support from the European Parliament); and the USA, whose trade negotiators are listening to big business lobby groups like the Association of American Publishers, who oppose any treaty that creates rights for information users instead of corporations. The idea of the treaty is to harmonize the rights of disabled people in different countries. For example, in the USA, it's legal to make assistive editions of books -- audiobooks, ebooks, Braille and large type books -- without permission from the copyright holder. The same right exists in Canada. But Canadian groups like the Canadian National Institute for the Blind can't just import those assistive editions and offer them to their members -- they have to incur the substantial expense all over again. Some countries include people who have other disabilities (such as the inability to turn pages due to paralysis or arm injuries or other disabilities) in their disabled access laws. Some don't. Some don't have any such laws at all. It's a mess, and the cash-strapped, volunteer-run organizations that serve some of the most vulnerable people on Earth are unable to cooperate across borders to assist one another. On March 15, Boing Boing kindly allowed me to use this august forum to serve notice on 7 government officials and 10 of the CEOs of the $1-billion/year industry of standards people. The issue was privately-developed public safety standards that were incorporated into U.S. law, but only available by paying big bucks. We asked the government and the standards people to send us their comments by May 1 as to why the law shouldn't be available for all to read. There have been no such comments received, so today we're making available for public inspection 317 legally-mandated documents, most of why have been previously unavailable on the net. To properly document this open source release, Tim O'Reilly, Jennifer Pahlka, and the 2012 Code for America fellows joined me in an Internet town hall. Although Public.Resource.Org received no comments from the standards people, this doesn't mean they haven't circled the wagons. Tuesday [today], the Department of Commerce is hosting the CEOs of the biggest standards bodies in a big standards summit. We asked to participate as did a number of other public interest groups, but we didn't make the cut. Although all these Standards Development Organizations are non-profits, they do quite well for themselves. In fact, the 5 nonprofit CEOs attending this meeting (which is conveniently not webcast and isn't taking questions or comments from the net), the average salary is $633,061. The standards people claim they need the money, but I don't think they need nearly as much as they're making and, in any case, you can't have a democracy if the citizens don't know what the law is.